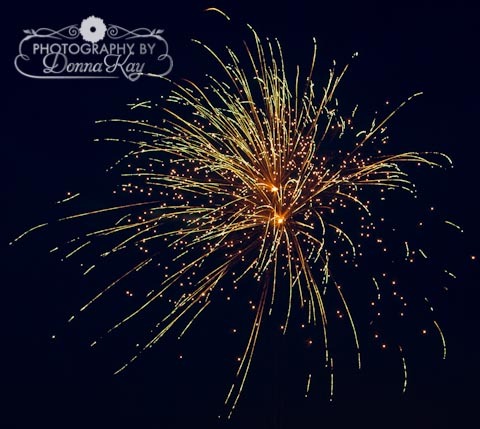 BEYOND Photography by DonnaKay: Summer Photo Session Special!!! Up to 1 hour photo session (up to 4 people)... 10 web-sized edited & enhanced images on CD (you choose them from the images that are uploaded onto a Client Gallery just for you!)... and a 4X6 of each of the same 10 photos. **This is at an outdoor location I have set near me or in my studio with a choice of 4 backgrounds. also available), or just finally get updated family photos.